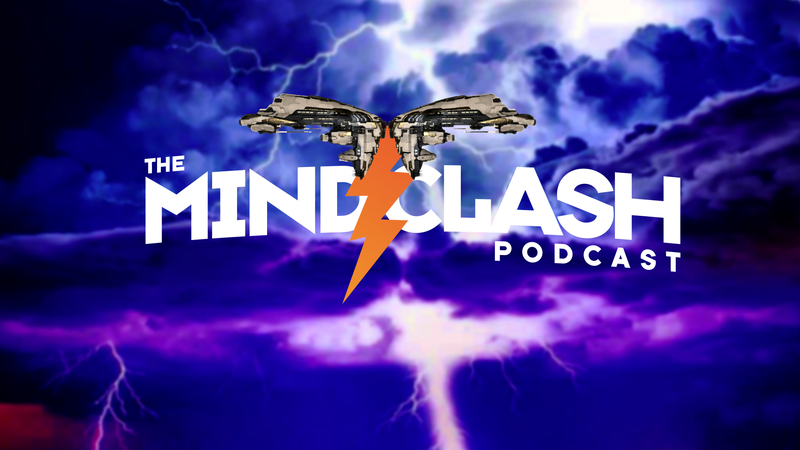 Kael and Meredudd are joined on this episode by Lh’owon Mirata, Vanderie, and returning guests Commander Aze and Tridgit. This evening they talked about some of the upcoming (soon tm) events like “The Agency” and Project Discovery 2.0. We also hit on some of the high points of battle reports over the weekend and wrapped it up with upcoming out of game player event news.